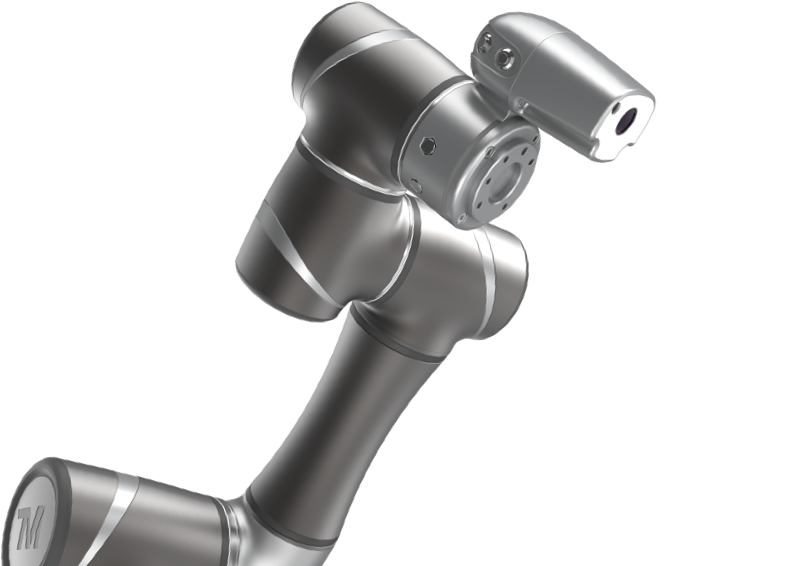 The Techman robots can be used in various sectors. 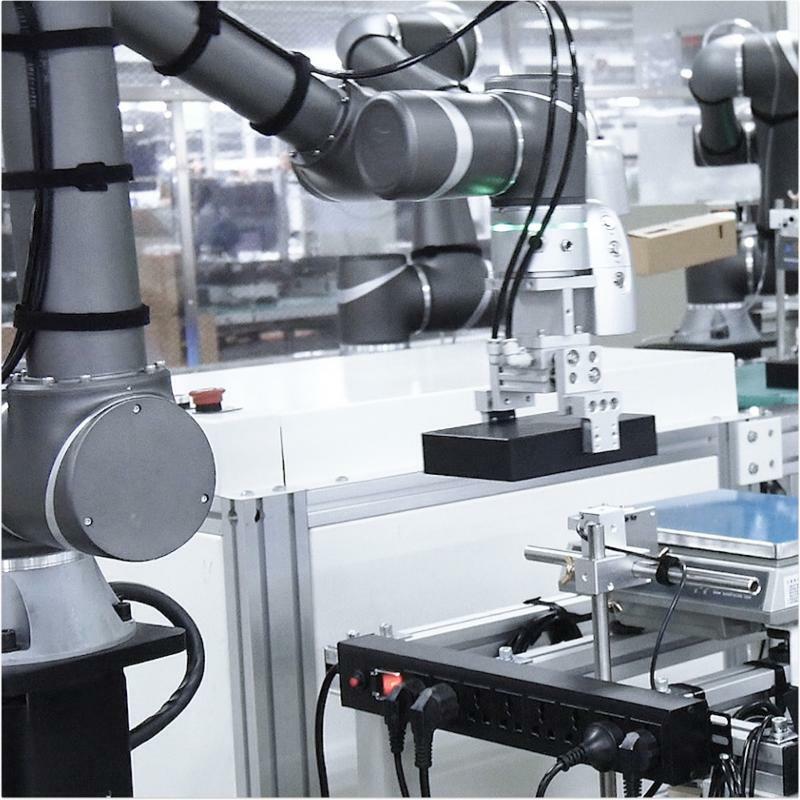 You can think of sectors like industry, retail, hospitality and healthcare. 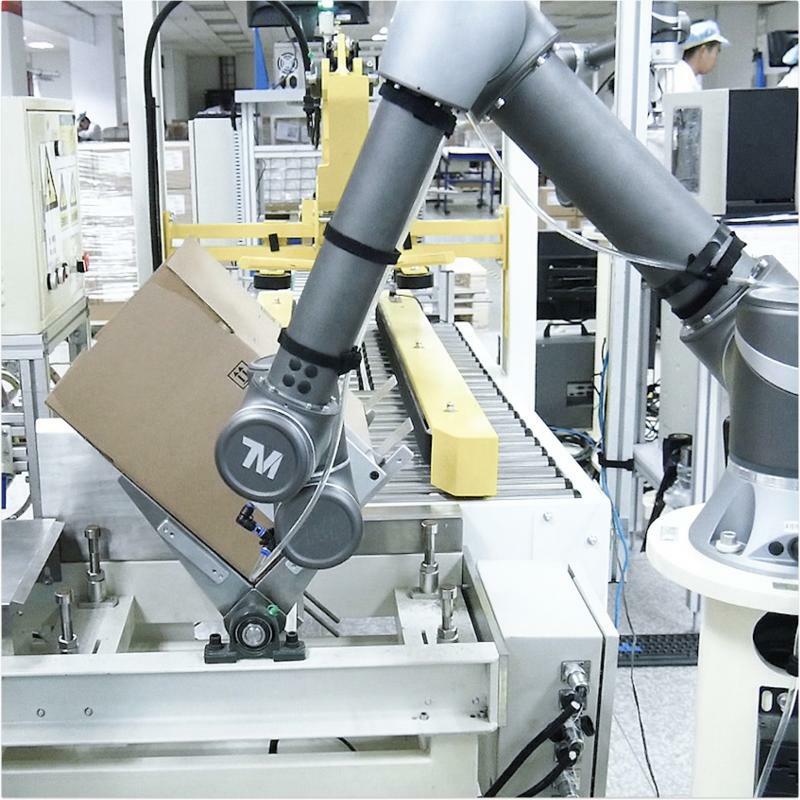 Thanks to the revolutionary vision system, the Techman robot is capable of fulfilling various tasks. 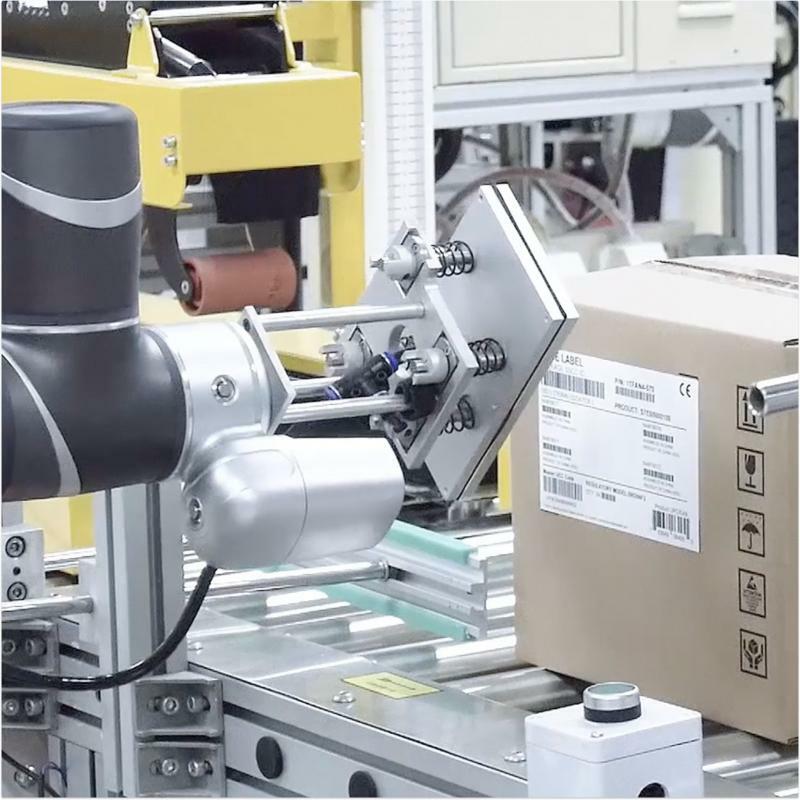 For example, the Techman robot can be used for packaging, assembling, loading and unloading, screwing, gluing, testing and carrying out inspections. 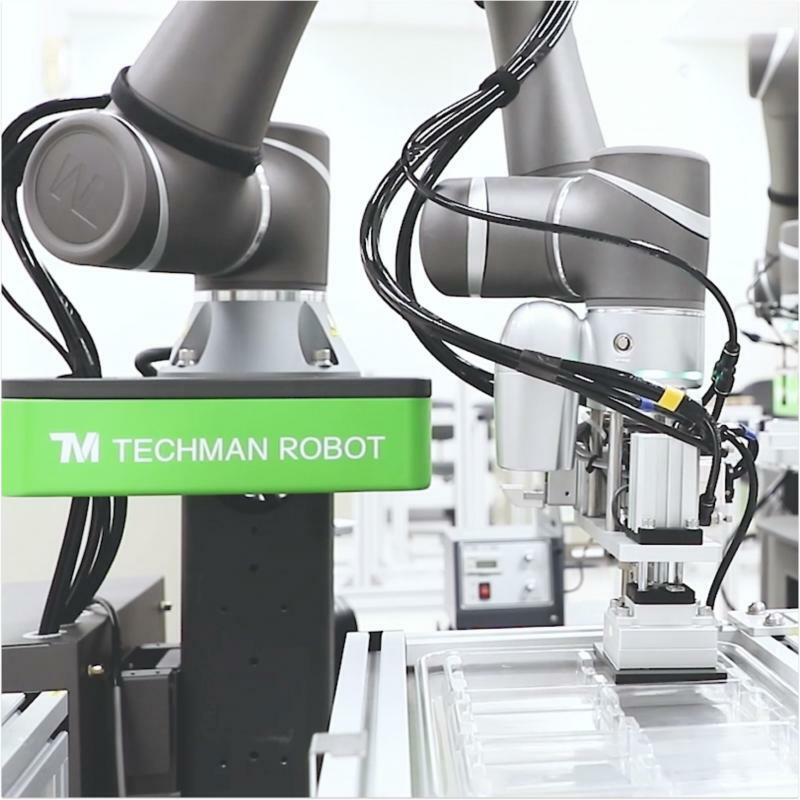 The possibilities are endless and this makes the Techman robot multi usable in various sectors.